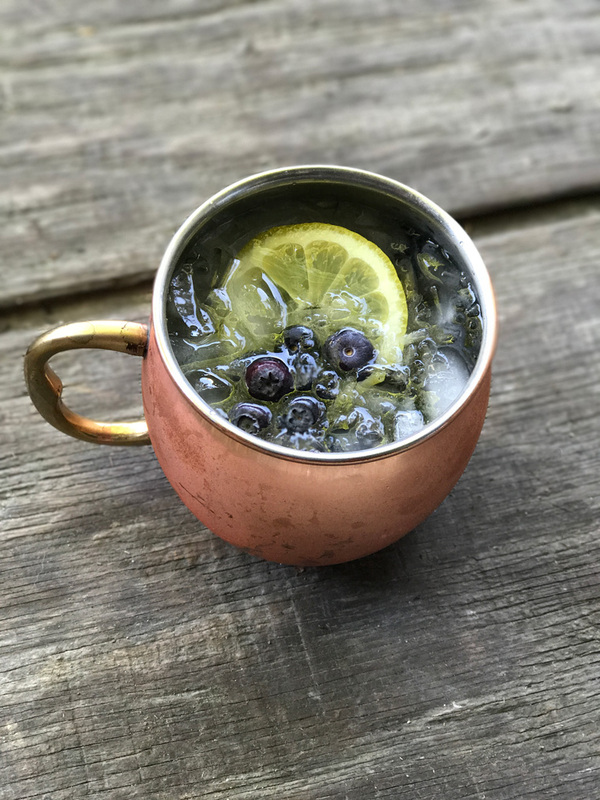 A refreshing twist on the classic cocktail, this non-traditional Lemon Blueberry Moscow Mule is delicious and a really great way to cool off on a hot day! Is it summer or Fall? I can’t tell here in St. Louis. Can you tell in your neck of the woods? Yes, Summer is basically over, but hey, here in St. Louis it’s still HOT. And because of that, as far as I’m concerned, there’s still some prime Moscow mule enjoying time left. Right? I mean totally right. And you know what? Really, who gets to say when the season is over anyway? Can’t you pretty much enjoy a refreshing Moscow Mule any old time you want to? Even in the dead of winter? Don’t you just change whatever you want and make it fit the season. And a traditional Moscow Mule is good anytime. Kind of the perfect cocktail, don’t you think? Cools you off in the summer, warms you up in the fall. 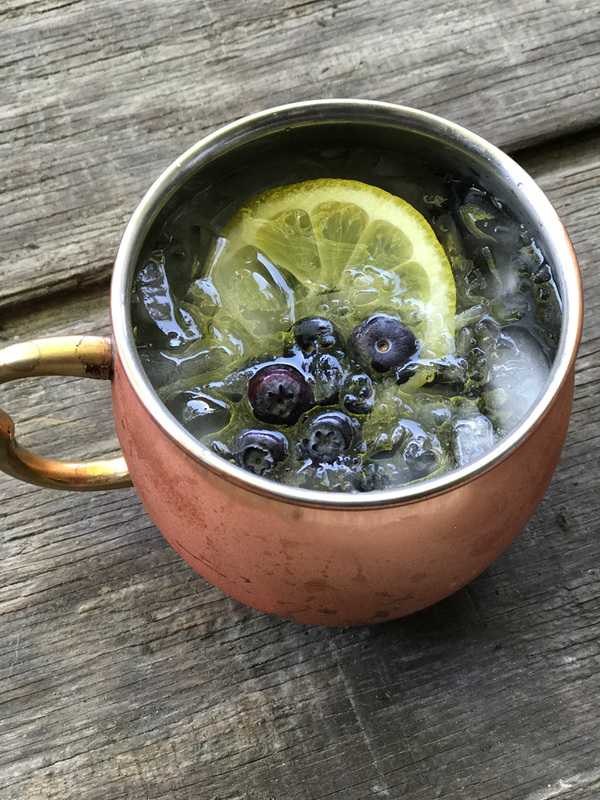 And so many different ways to make them – this Lemon Blueberry Moscow Mule is one of my very favorites. In fairness, I truly love a refreshing Moscow Mule, period. I’m excited to play around with some fall flavors and next week I am participating in #PumpkinWeek – and our fearless hostess, Terri from Love and Confections will have a pretty amazing sounding Moscow Mule on her blog on Monday. So I’m all in. And make sure you check back Monday to see what wonderful Pumpkin recipes we are making next week! Since it’s still so hot, I plan to enjoy a couple more cocktails on the front porch watching the world go by. I’m pretty excited about Fall too, so can’t wait to enjoy that time outside either. Fall is my favorite time of year, but I enjoy summer flavors so much, why not one more last hurrah for the season. 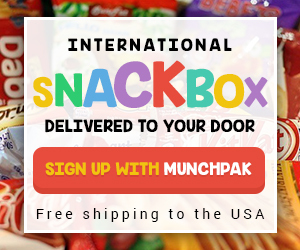 What are some of your favorite flavor combinations? Or are you a traditional Moscow Mule drinker? 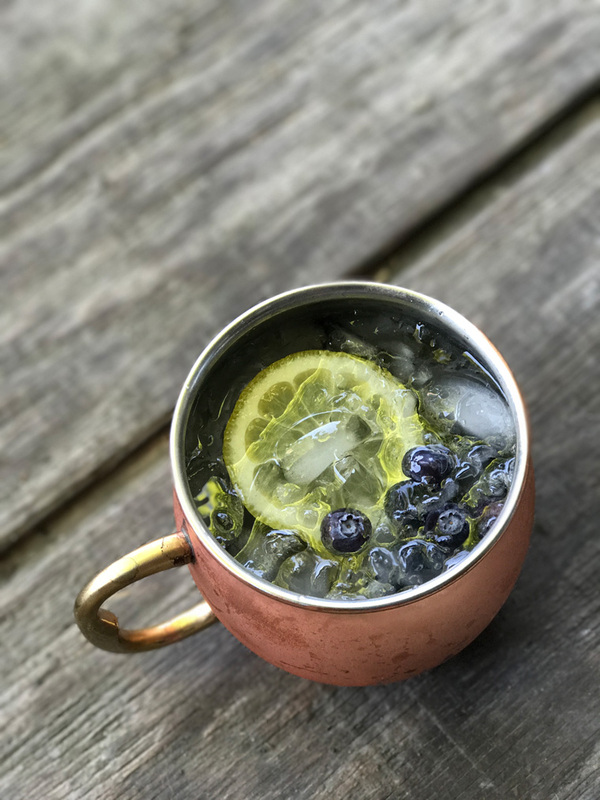 I really enjoy this Lemon Blueberry Moscow Mule but I have loads of other favorites too, so it’s hard to pick just one. 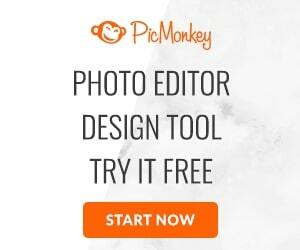 I’d really love to know yours. 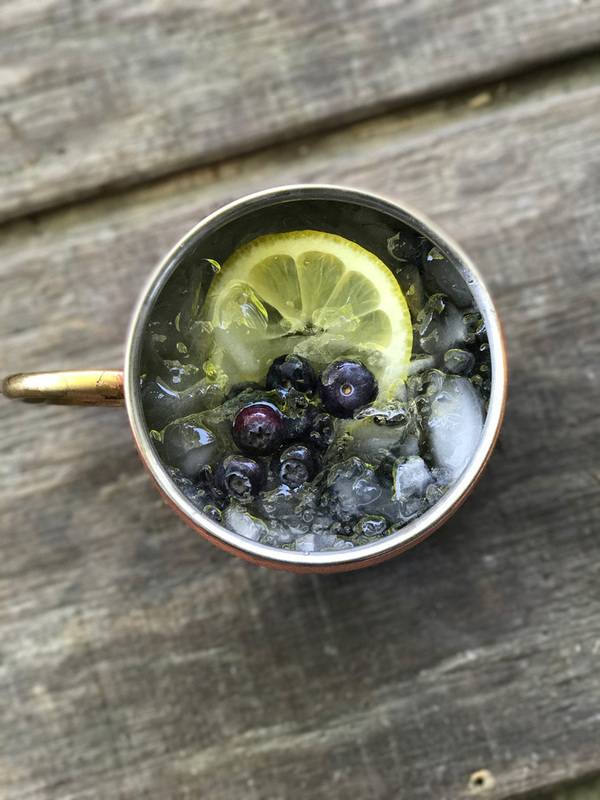 In a copper mug, squeeze the lemon juice and toss in the blueberries. Muddle the blueberries in the lemon juice. Add the vodka and ginger beer. Stir well. Garnish with more blueberries and lemon slice.